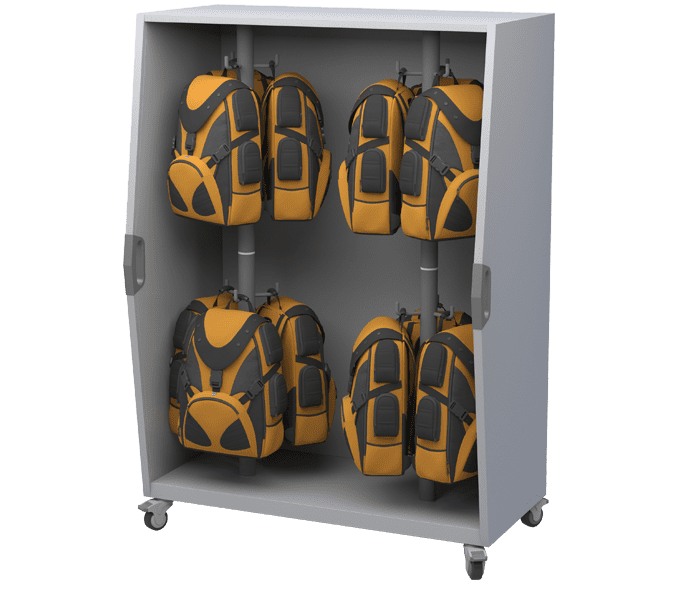 The Pack Cart replaces the need for built in casework or lockers by providing mobile backpack storage while functioning as a multipurpose ideation tool. 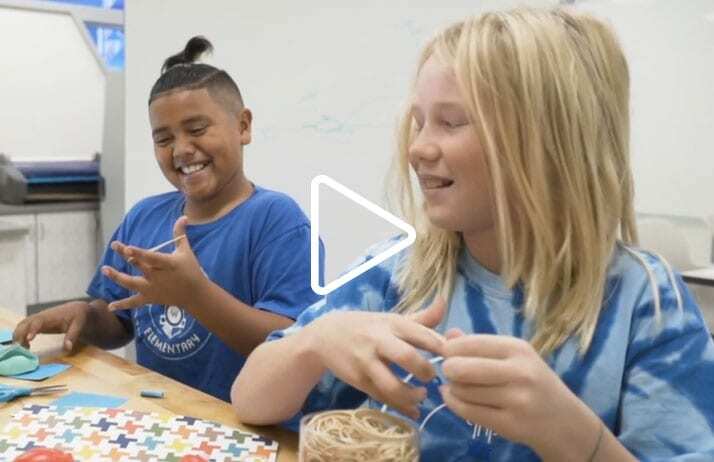 With a whiteboard on the back and two rotating columns and hooks for the backpacks, this solution is simple for a single person to move, providing easy access for students and flexibility in classroom arrangement. 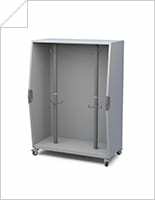 Learn more about the Pack Cart and all of its features for classrooms. 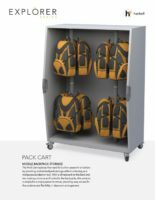 Download image resources for the Pack Cart. 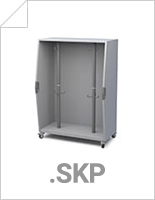 Get design resources for the Pack Cart as sketchup files. Get design resources for the Pack Cart as rvt files. 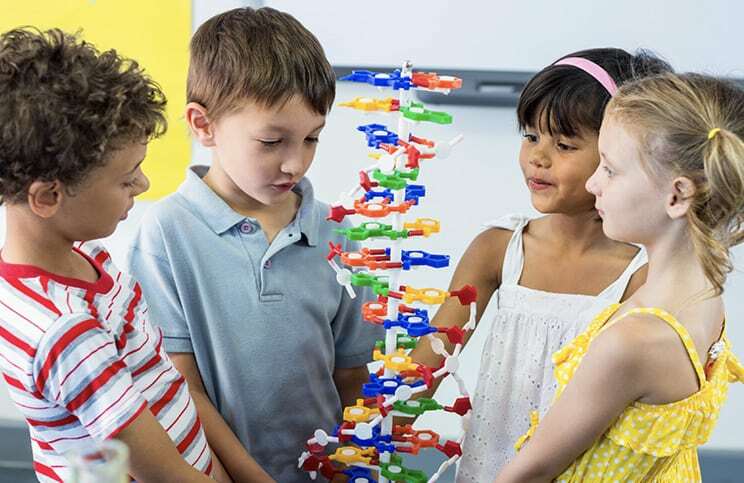 To learn more about the Pack Cart, the Explorer Series, and other Haskell solutions for education, please complete the form. If you wish to speak with our sales team now, please call 1-800-334-8888.